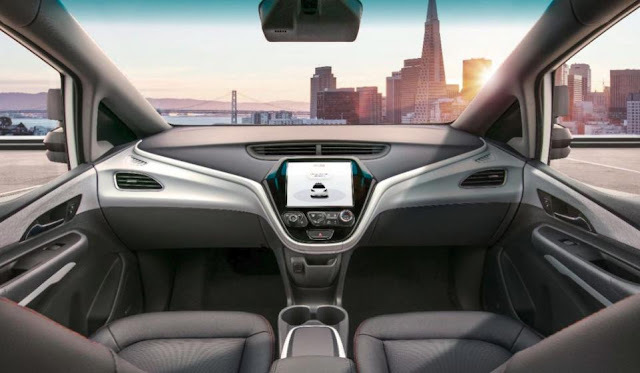 If DOT(Department Of Transportation) grants permission, GM is all set to deploy it's first auto car, which drives itself, and it is not going to have Steering wheel, Accelerator, Brake like a traditional car. At this point of time, they revealed how it might look, and, it is expecting that it is going to unveil this beast if everything goes fine in 2019. As per GM, they stated that, this car is manufactured and built by concerning safety is the first priority. This car treats you as a passenger, even if you sit in the driver seat or passenger seat. With no steering wheel, and many other controls, it can lock and unlock the doors by itself. Reports says that, they also are working on unlocking the doors based on the walking pattern and facial recognition. 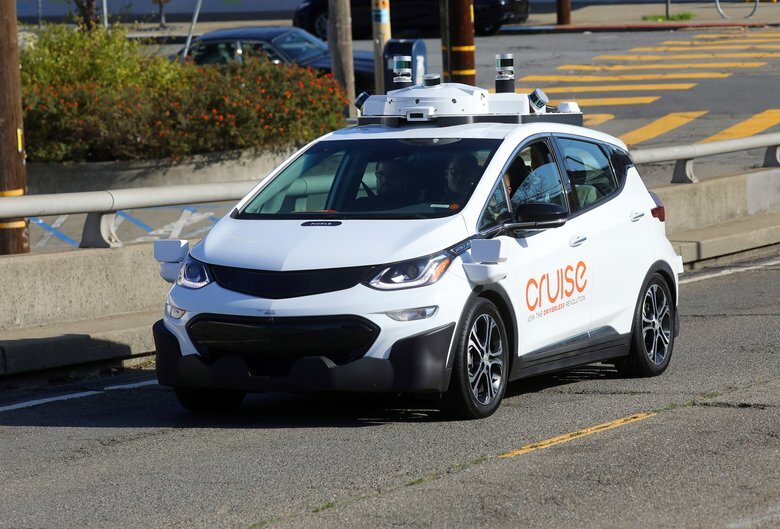 Right now, the car did not meet certain Federal laws of safety, and GM might gonna ask for exception for this car, or they can deal with the safety concerns, and, if they cannot make it, they might come back to Federal government for exception. Auto manufacturing companies like Ford, VolksWagen, Mercedes and Waymo are also considering the cars with no steering wheels on their own. We have to see where Tesla is going to do. They named this car Cruise AV. Hope you like this post. Comment and share if you like it.